My kids love reading BOB Books! 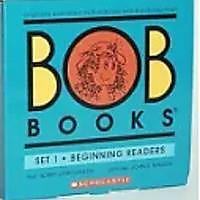 BOB Books are small books that come in sets of eight to 12. 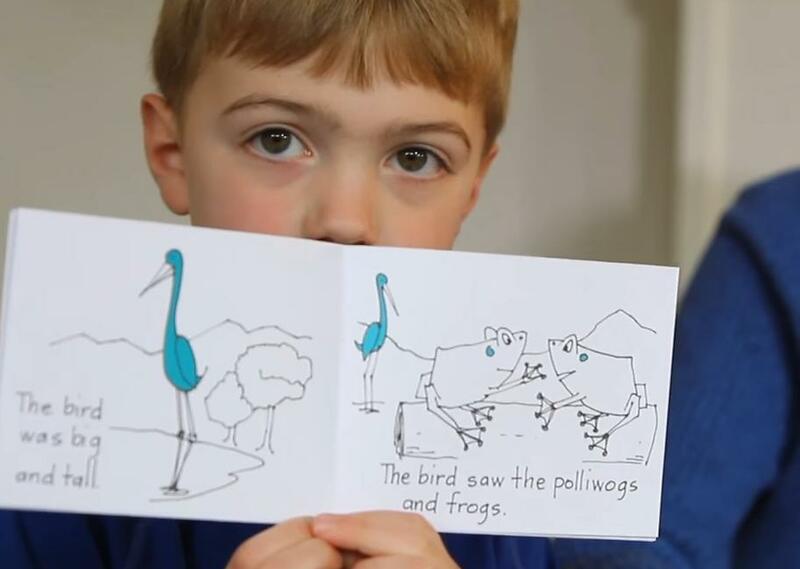 They are written by Bobby Lynn Maslen and illustrated by John R. Maslen and are designed to teach reading skills acquisition. With a foundation in phonics methods, each level addresses a single stage in a child’s reading development. 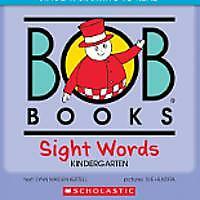 BOB Books are easy-to-read short stories with about five pages in each book. The first set starts with just one-word books then moves up. My son, who’s in kindergarten, loves them! He has already mastered the first set and I just ordered him the second set. There are nine sets in total and they go up to second-grade reading level. What I think he likes about them is he can completely read the entire book in just a few minutes, because it’s only five pages. He is only 5 years old so it gives him pride and his face lights up when he finishes reading an entire book by himself. Of course, we help him if he has trouble stretching out the words. But I believe it empowers him to read more since he can now read most of the books in the first set by himself. The pictures in the books are simple black-and-white line drawings that children can color, and both the stories and drawings have an appealing child-like character that both my children love. Teaching instructions are short and simple. 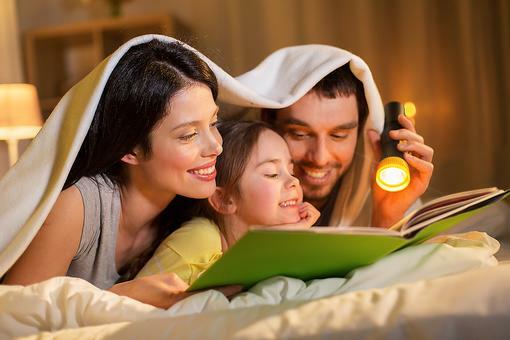 BOB Books are a great way to introduce your children to reading! This video is longer than 30 seconds, but we think it's worth it. 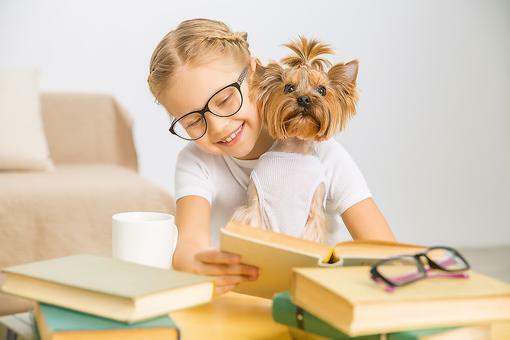 Teaching Preschoolers to Read: Here's How I Taught My Kids to Read at Ages 3 & 4! 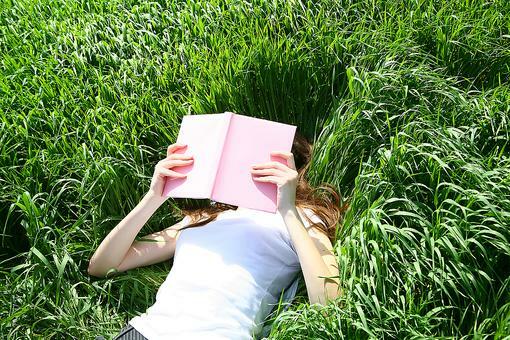 Child Reading Problems: Here's a Fun Trick for a Struggling Reader! 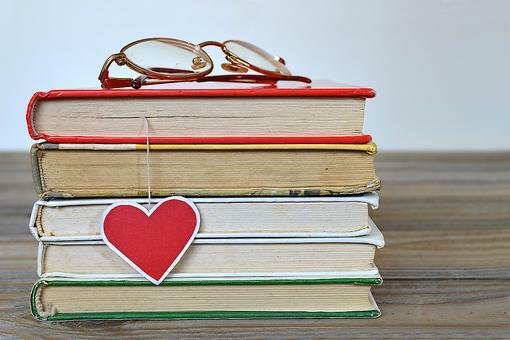 DIY Bookmarks Encourage a Love of Reading in Kids & Makes a Great Teacher Gift! Yes, I love them too! 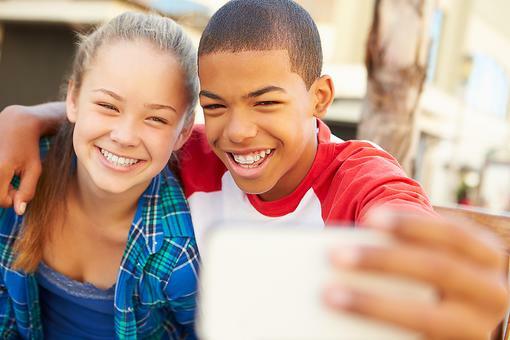 I started my kids as soon as they started showing signs that they wanted to learn to read. Both started reading at 3 1/2 years old and they started with the BOB books which is perfect for beginners. I'll never forget their faces when they finished book 1 from collection 1, they lit up with excitement that they read a book! Love these! Thanks Mike! Yes, children need to love reading, but unfortunately, they are often pushed too hard and then learn to hate it. 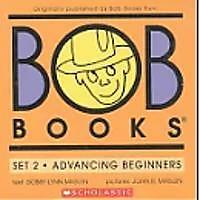 The Bob Books are perfect to help kids love reading...thanks for the tip! I'm a mom to two early readers (now in middle school and 4th grade) thanks to the excellent scaffolding provided in these books. Yes, my boys wanted to learn to read and didn't have barriers in their way. Yes, I'm a first grade teacher and I use these in my classroom as well ( and I wish I had sets of them!) Love these books! 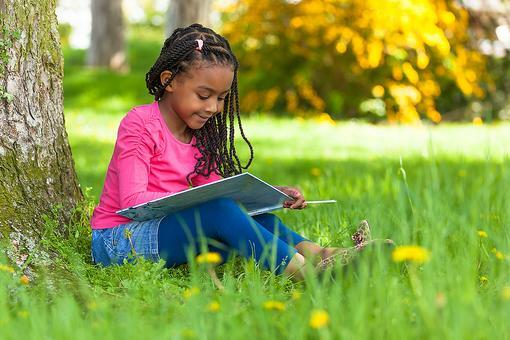 Black History Month: Check Out 16 of My Favorite Children’s Books! 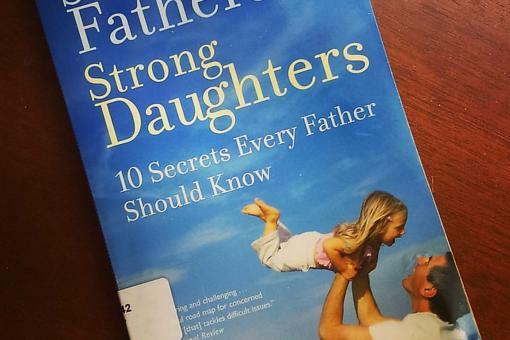 "Strong Fathers, Strong Daughters": This Book Is an Incredible Resource for Dads! 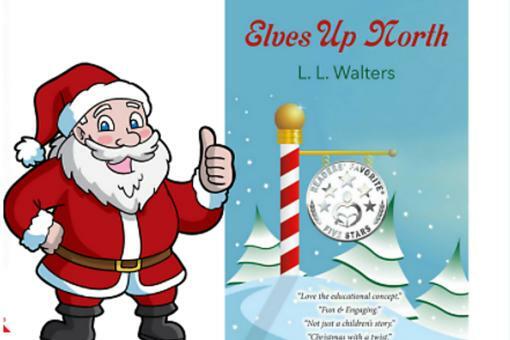 "Elves Up North": An Interactive Children's Holiday Book for All Ages!